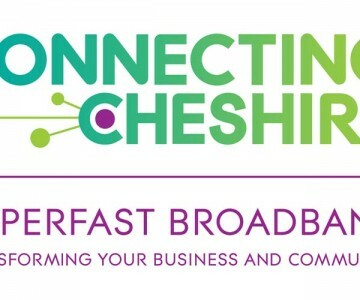 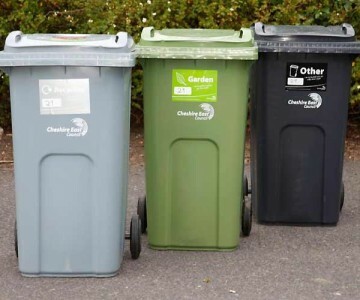 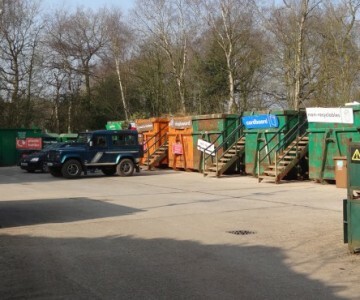 Arclid Household Waste Site – Have Your Say ! 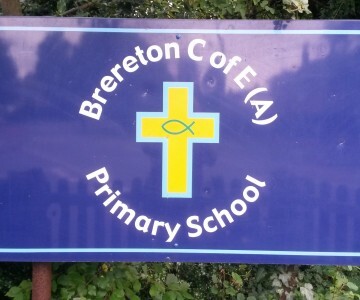 When driving through Brereton particularly in the vicinity of School Lane and Newcastle Road South please slow down for the children. 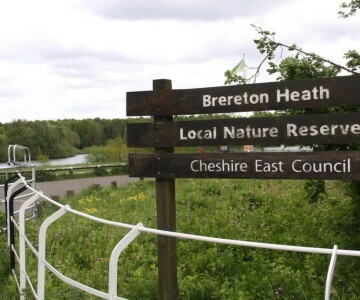 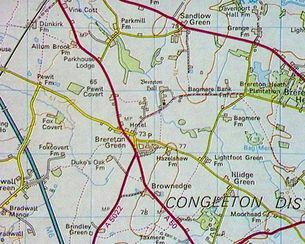 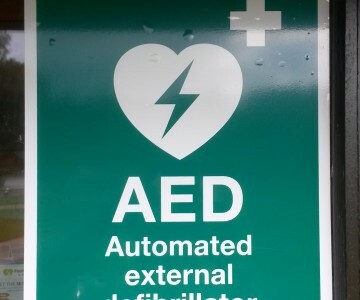 The defibrillator is situated inside the Visitor Centre at Brereton Heath Country Park and will be accessible during the Park’s regular opening hours.